We've got a lot of fun letter M ideas for you! Try some of these crafts or activities to reinforce the letter M sound. M is for maps! And what kid doesn't love a good treasure hunt? Time for an alphabet treasure map! This activity can be done indoors or outside, using one room or the whole house! Create a map on a piece of paper or an old paper bag. Draw a path with corresponding letters. Then hide the real letters on walls, under pillows, or wherever! Don’t forget to include a small prize for the final treasure! M is for Mouse! Animal crafts are a fabulous way to help reinforce letter sounds. This adorable mouse is sure to be a hit with your kids or students! 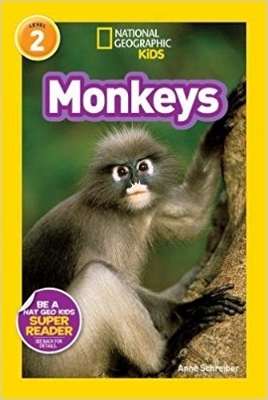 M is for Monkey! This cute monkey craft is so much fun, and it provides a great opportunity to continue reinforcing the letter M sound! Masks are a fun craft for the letter M. They can be made out of paper plates, construction paper, foil, yarn, pom poms, buttons, paint, markers, and pretty much any available materials. Kids can create monsters, aliens, animals, or anything they can imagine. We're always surprised with what our kids create! We are bananas about this adorable monkey snack idea! Say "Mmmmm" as you eat this yummy snack for an easy way to reinforce the letter M sound! Don't forget to check out our previous posts for ideas, crafts, and activities for the Letters C, Letter A, and the Letter T!